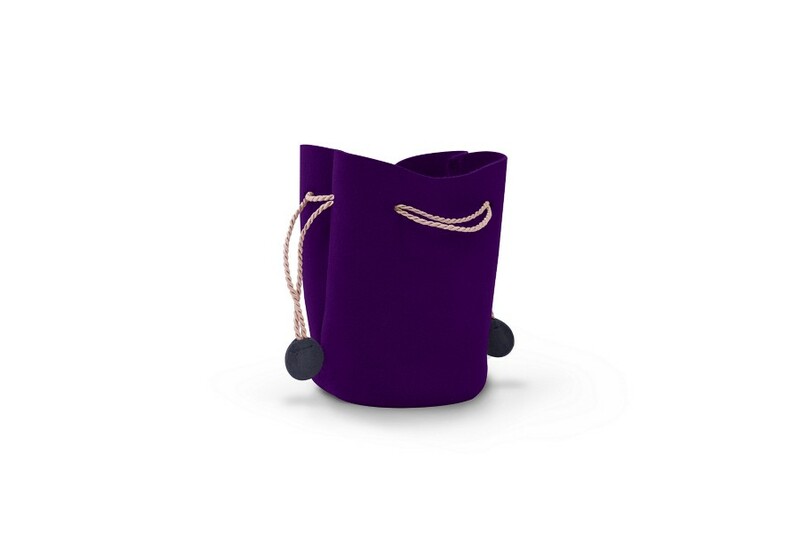 Here is the small drawstring purse in leather by Lucrin - ideal to keep in your daily accessories or jewellery. 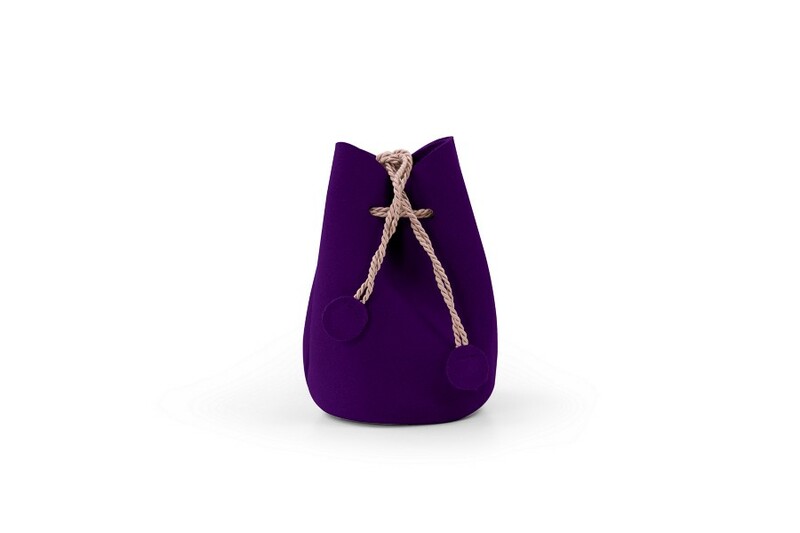 This leather drawstring pouch or aumoniere made in suede calf leather can also welcome your watch when you are on the move, or the foreign currency of a country that you visit often - you are free to choose the way you want to use this small drawstring bag or bucket pouch. It is also a beautiful gift that can be customised with an engraving for instance. You have a great choice of colours but the drawstring is of beige colour only.